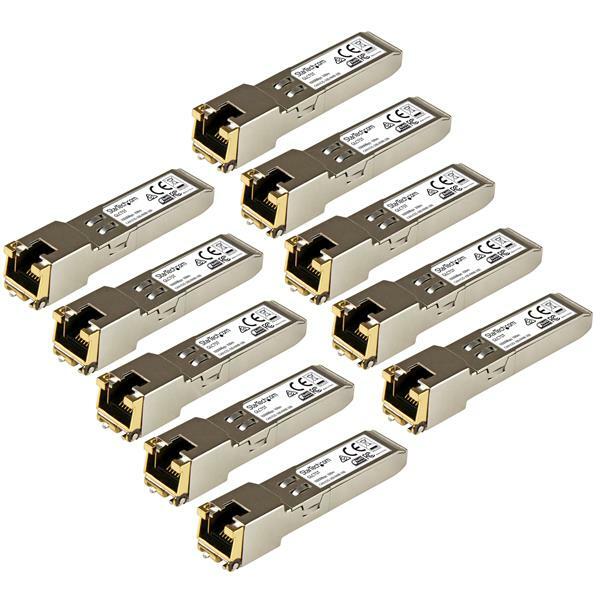 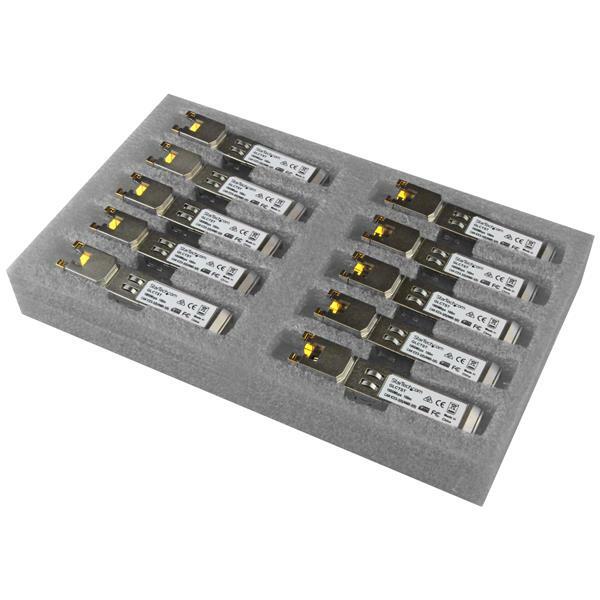 The GLCT10PKST is a ten-pack of our Cisco GLC-T compatible copper transceiver module that has been designed, programmed and tested to work with Cisco® brand switches and routers. 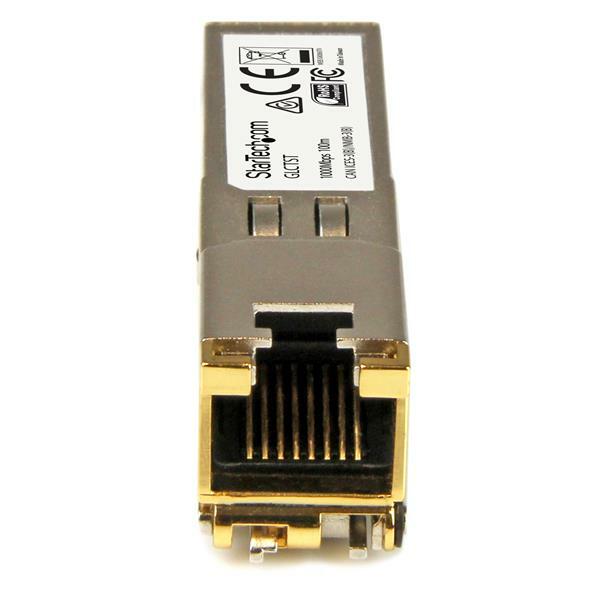 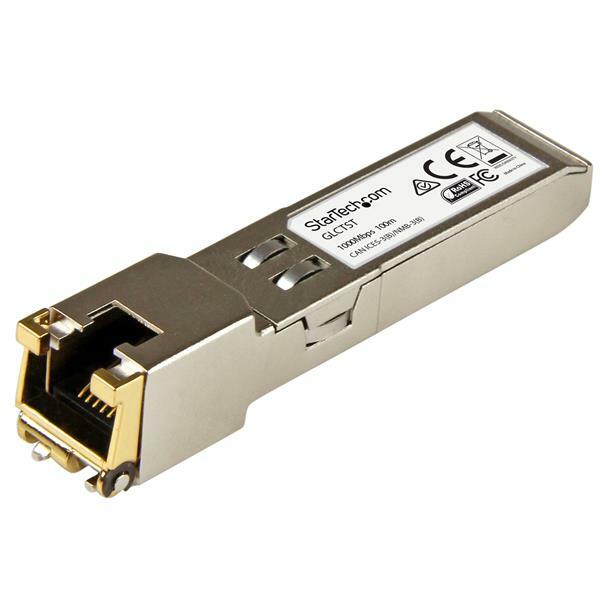 It delivers dependable 1 GbE connectivity over copper cable, for 1000BASE-T compliant networks, with a maximum distance of up to 100 m (328 ft). 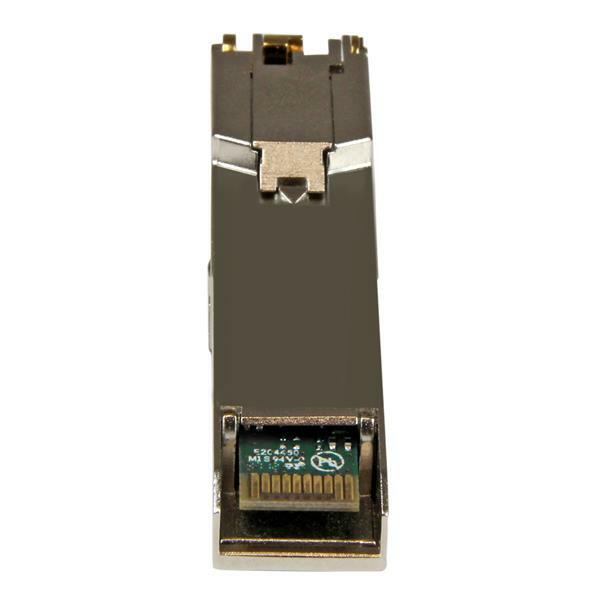 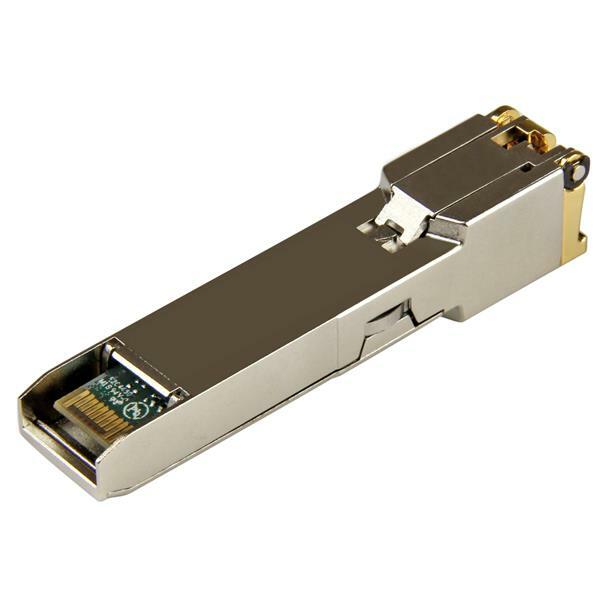 This SFP copper module is hot-swappable, making upgrades and replacements seamless by minimizing network disruptions.